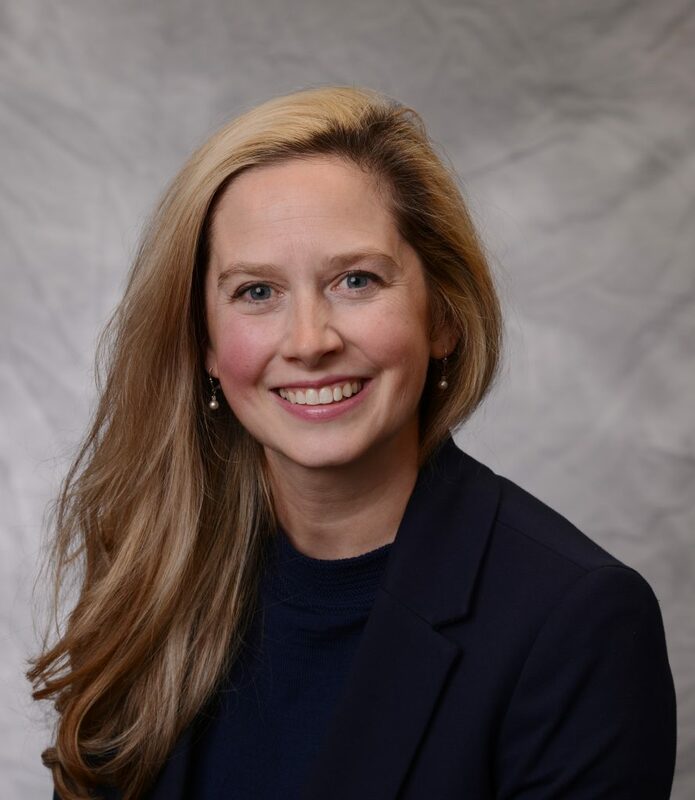 Dr. Bohnert is a mental health services researcher with training in public health who serves as the Opioid Content Lead at the U-M Injury Prevention Center. She is an Associate Professor in the Department of Psychiatry at the University of Michigan, and also a Research Investigator with the Department of Veterans Affairs Center for Clinical Management Research (CCMR), an HSR&D Center of Innovation. She has provided scientific guidance to the Governor's Prescription Drug and Opioid Abuse Task Force (MI) and is a member of the core expert group that provided guidance to the CDC in developing its opioid prescribing guidelines for chronic pain. She co-directs the Mental Health Innovation, Services and Outcomes Program (MHISO) within the U-M Department of Psychiatry. 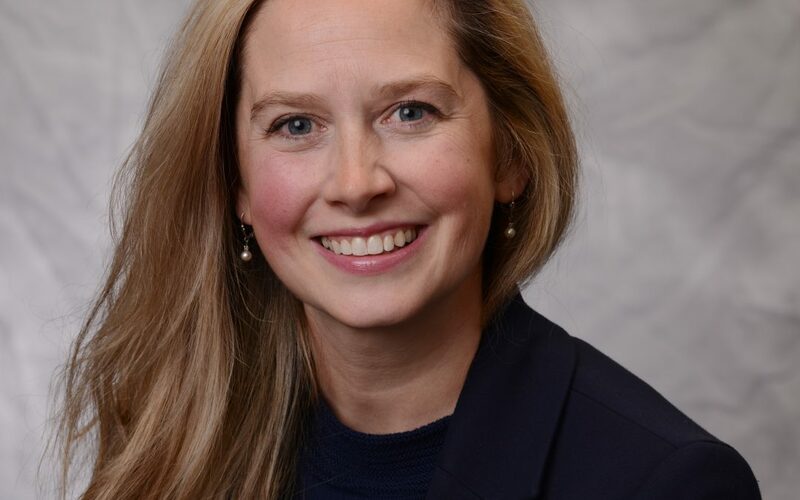 Dr. Bohnert’s research focuses on prescription drug overdose and interventions regarding substance use and related disorders, including brief motivational interventions to improve safe use of opioids among VA patients and to reduce overdose risk among individuals in residential addictions treatment.